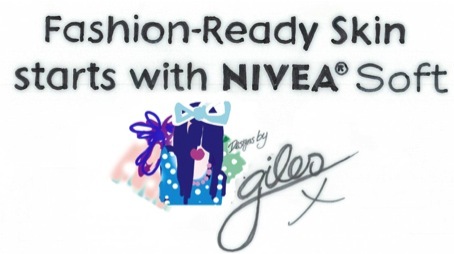 Since London Fashion Week starts this week I thought I would share the new collaboration between Giles Deacon and Nivea who have created three new collectable limited edition NIVEA soft packs. NIVEA soft is also running an online fashion competition for anyone that wants to share their #OOTD to be judged by a panel of experts and you can get involved! From 11th-25th September NIVEA soft will be putting together a lookbook of #OOTD and offering 60 prizes including NIVEA soft pots and a Giles Deacon designer bag! The top 15 looks (judged by the judges) will then be judged by the public after the 25th September. The winner will get a styling session with Giles Deacon as well as well as over night accommodation in London. To get involved simply just upload your #OOTD to Twitter or Instagram with the hashtags #OOTD and #NIVEASOFT for automatic entry. I’ll share my #OOTD soon.. keep an eye out! Sadly, we have come to the end of my guest bloggers for this round but we have a great post to finish it off! I had the pleasure of meeting Victoria from In The Frow at an event a few months back and have been reading her blog ever since. Not only does she post about great beauty products but she has the most incredible hair and style! She is also lucky enough to be trekking around the US for the next few months so have a look at her social media and blog to keep up with her travels. 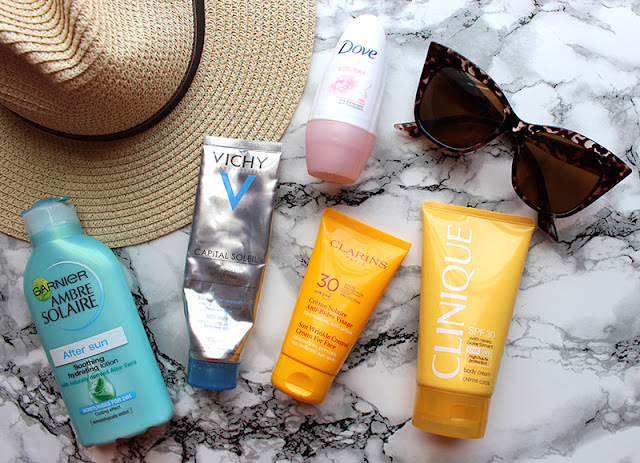 As today is the official start of summer I thought it would be great to get a glimpse into Victoria’s summer must haves…. Whether at home or away, we all flock to the smallest glimpse of sunlight. The summer holiday is usually everyone’s favourite time in the year and the thing they remember that year by. Yet, although it may be everyone’s favourite time, so many people seem to forget to how to look after themselves when the sun starts shining. It is seen as a hassle to coat yourself in sun saving products, although it really doesn’t have to be. 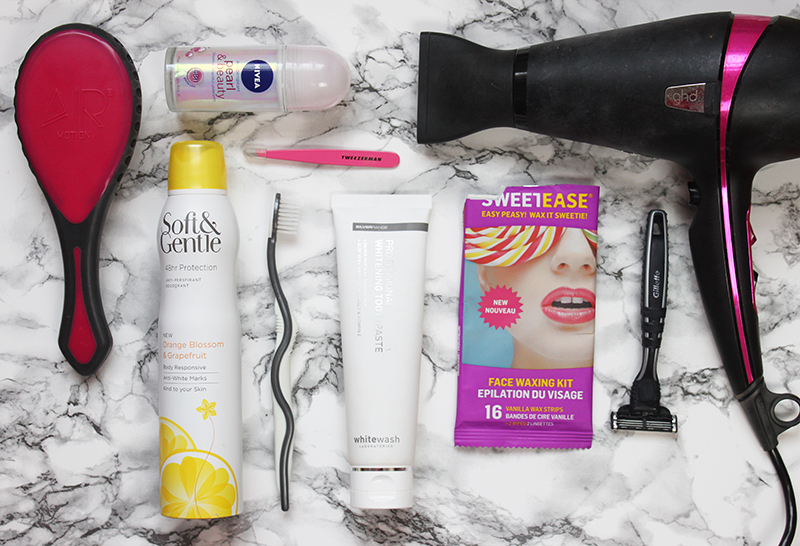 There are so many products out there that are perfect for saving your skin but also amazing and special to apply. Being in the sunshine no longer needs to be an issue for your skin but a time to break out some of your favourite products. Here are just a few that I love that you may like to add to your sunshine collection. The best tinted moisturiser I have ever tried with amazing coverage and a high factor 30. Perfect for every day in the sunshine to make you look radiant whilst also saving your skin. A beautiful and light product to apply over moisturiser and before foundation that contains a super high SPF50. A saviour for those with super pale skin and a layer you wont even feel on your skin whilst it works its magic. An amazing salt spray that creates gorgeous beach waves even when you’re miles away from the sea. A few spritz of the spray into dry hair will separate sections of the hair into waves without the dry, crispy texture. Probably the most important sun essential is sun protection. This product is brilliant as it contains bronzing ingredients that help the skin to prepare for the sunshine whilst protecting it from the harmful rays. When the sun comes out, so do the flip flops and tiny sandals which means that blister will probably be an issue at some point. These are literally the best thing for blisters you will ever use and within a few days they can be removed to reveal healed skin. This is amazing to keep by your side whenever you go to the beach or the pool on holiday, or even just in the sunsine at home. You spray it onto your dry hair or even after washing, to add a further conditioning product that can be left in. This will begin to protect and repair your hair, especially from the sunlight and you will find that beachy hair will feel much easier to work with after a spritz of the nourishing oil. Having a hair bobble handy for any time you get out of the pool or need to tie your hair up out of the wind is something we all wish we had sometimes. These from Goody, sold in Boots and most other drugstores are Ouchless as they do not include a silver fixture in the centre of the band. Instead, the bobble is elastic all the way round so that you do not end up pulling your hair out. This is easily the best after sun I have used and includes a tan maintainer which works its magic overnight to help you build up a beautiful tan. As I am so pale, I like to use this more than actually trying to tan in the sun, as the tan I get from this is better than the lobster red I would usually turn. These are from Topshop, but any sunglasses with UV protection are absolutely essential at any time you go out in the sunshine. Your eyes are so sensitive, as is the skin around them, so protecting them at all times is essential. The only top and bottom coat I ever use and the product that turned by nails around from broken to super strong. I apply this before and after nail colours and the difference in my nails is amazing. In the sunshine and on holiday, going in and out of the water and the pool can leave the nails weak and broken so a repair coat is the best thing to keep on the nails throughout a summer holiday. I hope this maybe helped to give you some ideas of what to pack this summer or even what to pick up in the stores when a heat wave hits. Either way, I really hope you enjoy your summer! What are you looking forward to using this summer? 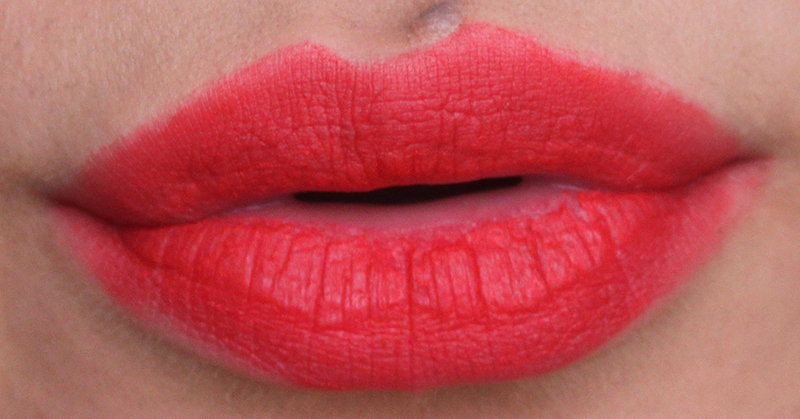 I think I will be wearing Liable by Illamasqua this evening although it is a beautiful orange-red colour it is also very Matte and needs an amazing lip balm underneath! 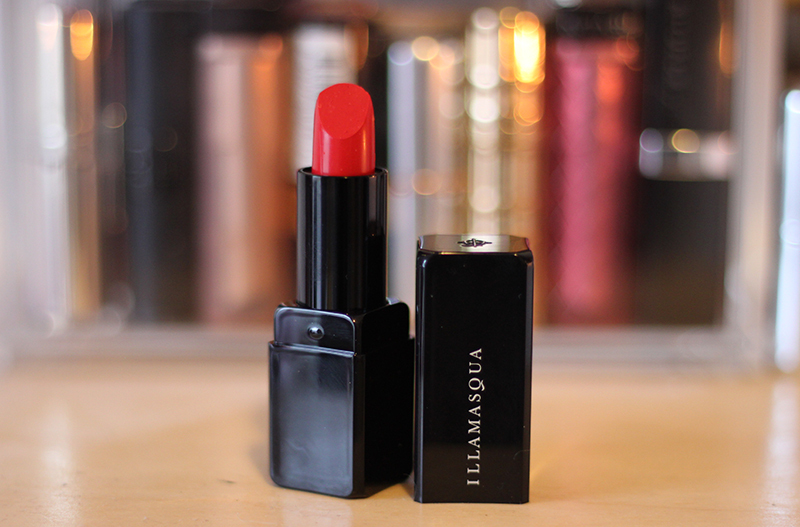 With lipsticks I think it is always very important to prime the lips with a hydrating lip balm especially in winter when lips are prone to drying! The Nivea Original Lip Butter has been my product of choice recently and it leaves my lips lovely and soft! The actually come in three scents; Caramal Cream, Raspberry Rose and the original all leaving lips feeling very smooth perfect to team with a lipstick or simply to wear by itself. I think the most important time to apply lip balm is just before bed as your lips have all night to soak it up and you then make up with amazing looking lips. Who are you hoping to kiss today at midnight? 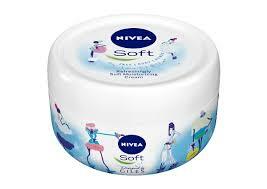 Let me know below along with your email/twitter and you will be in with a chance to win the set of Nivea Lip Butters. and Follow @NiveaUK, tweet them your picture with the hashtag #DareToKiss to get involved with the record breaking attempt!